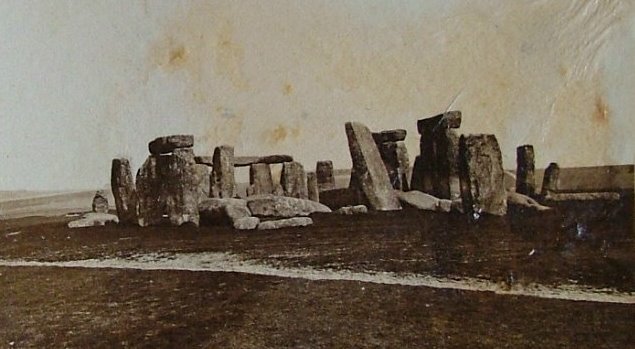 It’s one of the world’s greatest mysteries: Who built Stonehenge? After centuries of study, dozens of theories and thousands of archaeological digs and research projects, the answer today is that no one knows for sure who built this structure of stone monoliths located on the planes of Salisbury in modern-day England. A lot of lip service has been given to theories about who built Stonehenge in popular culture, but these have no basis in reality. For example, many people think the ancient Druids built Stonehenge, or perhaps the ancient Celts, the Picts or some other indigenous tribe that was known to exist in the British Isles when the Romans invaded about 2,000 years ago. But it can’t be said that any of these groups built Stonehenge. It is almost certain that a culture even more ancient than the Druids established the site, and we may never know who they really were. 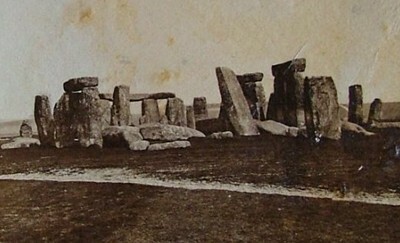 Adding to the mystery of Stonehenge are many strange aspects of the structure. For example, it is known for sure that the massive stone slabs were quarried at a site in Wales more than 150 miles away, and they were somehow transported across the varied terrain of Wales and England to the present location. How did the ancients do it? The heaviest of the sarsen stones weighs more than four tons. The enormity and difficulty of the feat has prompted supernatural theories, from ancient and forgotten levitation techniques to help from “ancient astronauts.” However, it has been rigorously shown that crude Neolithic technologies could have handled the job – it involved a lot of ropes, timber rollers and plain old gritty manpower to move and drag the stones. Stonehenge is also suspected to be a kind of astronomical clock or calendar. If you stand inside the Stonehenge circle on the day of the summer solstice and face north-east, the sun can be seen to rise in an opening exactly above the “heel stone.” There are other astronomical alignments as well. But some scholars have also posited that Stonehenge may have been a place of healing. British professors Geoffrey Wainwright and Timothy Darvill have pointed out that a high number of graves have been unearthed near Stonehenge and that many of these bodies show signs of deformity and disease. It may have been thought that healing energies were generated by the configuration of the stones — or it may have been strictly a ritual place to bury the dead. Astronomical alignments, healing energies, a gateway for the dead into the afterlife are just a few of the theories surrounding Stonehenge; however, because the ancient peoples involved with the site left no written records means that researchers must rely on circumstantial evidence to draw conclusions. Who built Stonehenge? We may never know exactly who these people were, what their language or culture was like, what they called themselves, or much of anything else. We only know they built the site, and it was an important center rich in multi-faceted meanings for centuries.